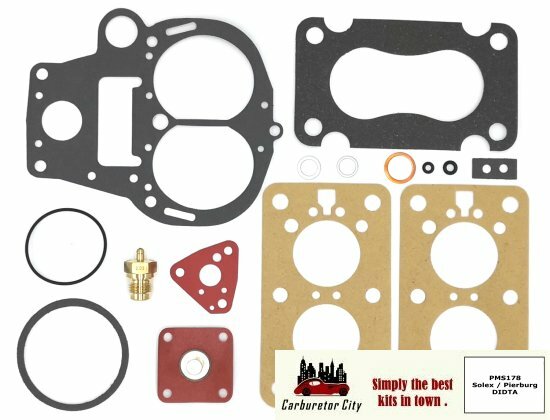 Pierburg DIDTA Carburetor Rebuild Kits by Carburetor City. On this page you will find all currently available service sets for the Pierburg DIDTA range carburettors. 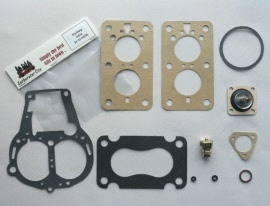 Please note that the DIDTA was also sold under the Solex brand.